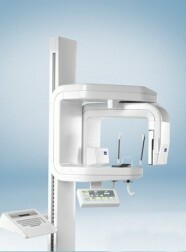 Large inventory of reconditioned pre-owned ultrasound and X-ray equipment. We provide the highest quality of reconditioned used ultrasound equipment in the industry. Hundreds of satisfied customers!! !